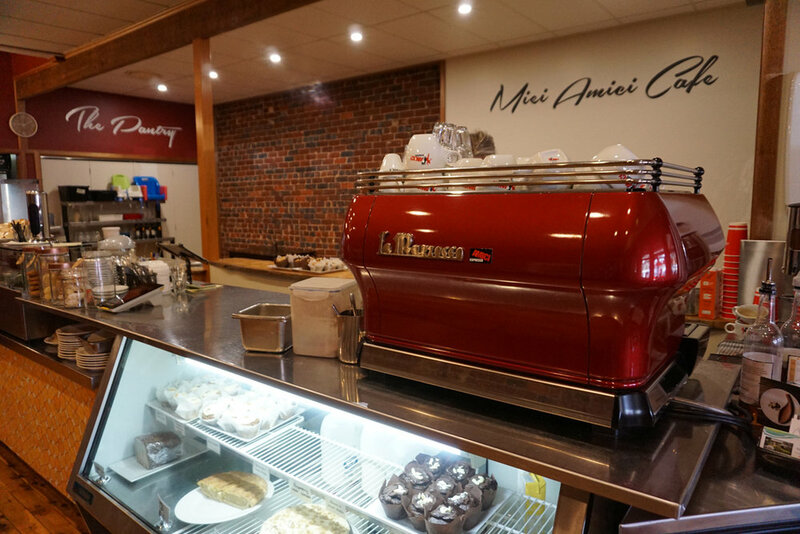 Miei Amici Cafe is a hot spot in Griffith for great coffee, delicious breakfast, lunch and home baked treats. Specialising in seasonal produce, Peter and Rosa have been operating since 2005. One of the best coffees in town. “Wonderful coffee, great staff. Good food. Spend quality time with friends & family.